The Champion Golf Jumbo Zipper Pack features ball markers, tees and divot repair tool and makes perfect Custom Logo Products with brand logo. 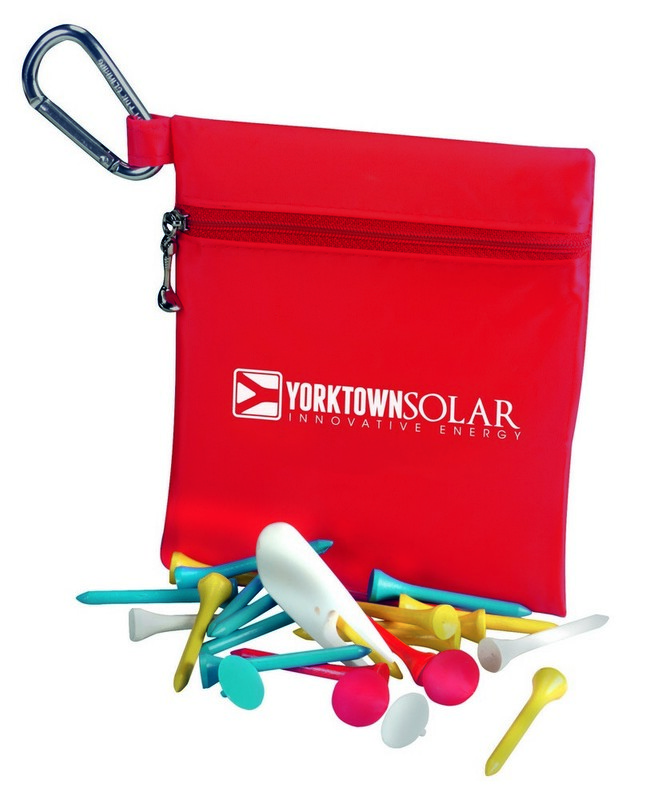 Keep your tiny essentials handy on your day at the course with our ultimate golf pack! The Champion Golf Jumbo Zipper Pack features a zippered pouch available in variety of attractive colors. 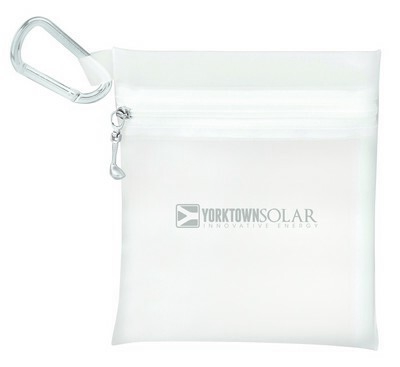 The pouch can be used to store essential items for easy carrying. It has a metal carabiner to clip easily on golf bag. The kit contains twenty tees, four ball markers and one divot repair tool for a great golf performance. You can select from various product colors and tee colors available. 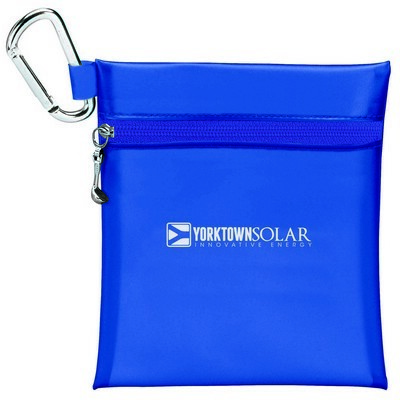 Make an impressive giveaway for your corporate event!